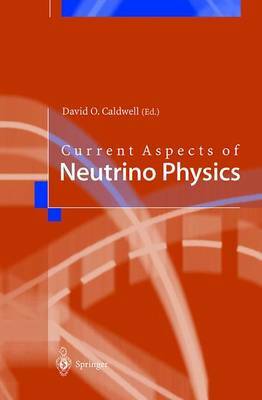 This book, written by leading experts of the field, gives an excellent up-to-date overview of modern neutrino physics and is useful for scientists and graduate students alike. The book starts with a history of neutrinos and then develops from the fundamentals to the direct determination of masses and lifetimes. The role of neutrinos in fundamental astrophysical problems is discussed in detail. "...this book should be useful for a long time yet, both as a reference and a textbook, due to its comprehensive content, clear logic in ordering the material, and extremely good oversight of most aspects of neutrino physics." "Without exception, articles are written in a fluent style, with excellent diagrams and comprehensive reference lists...there is sufficient fundamental material included that this will remain a valuable book for quite some time."